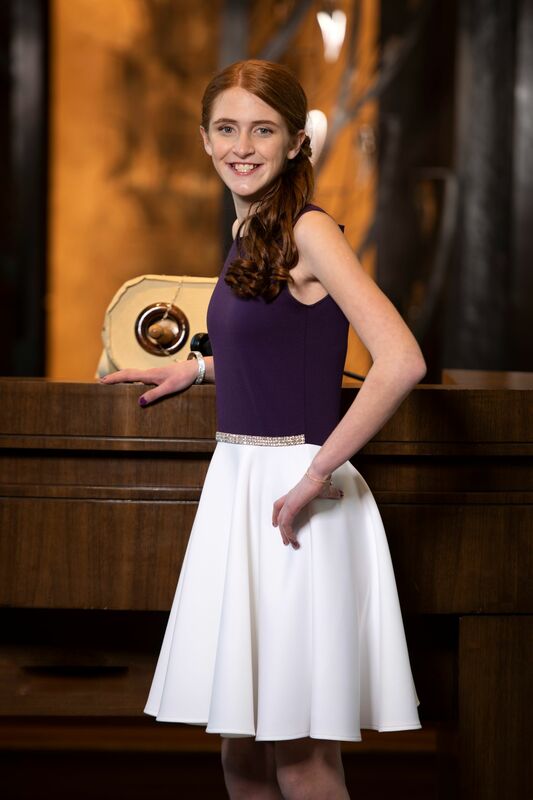 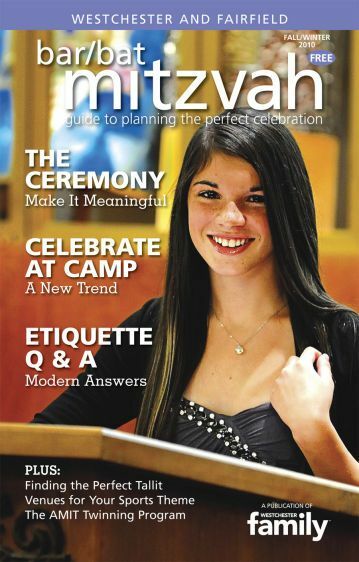  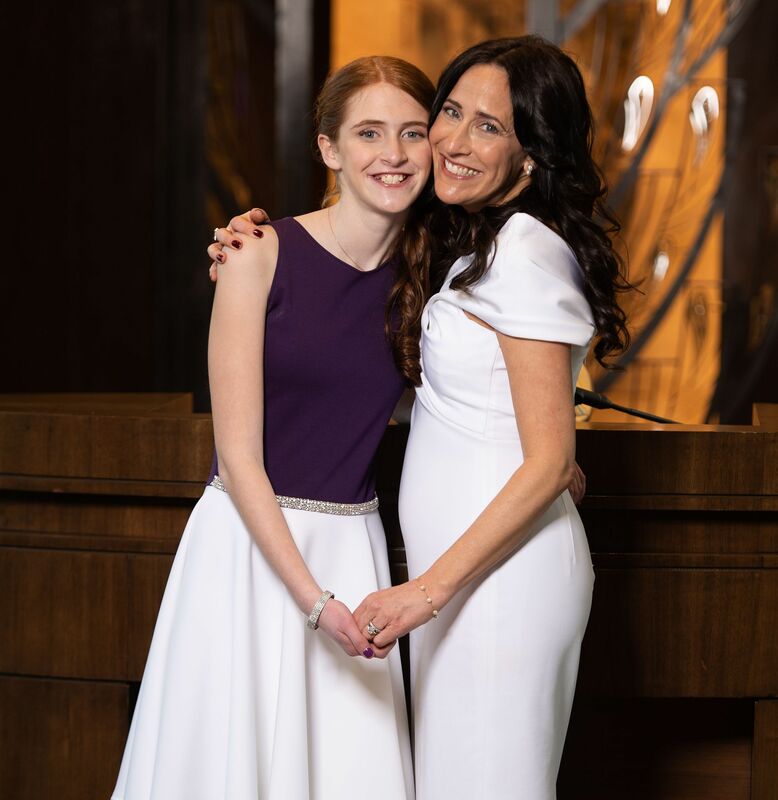 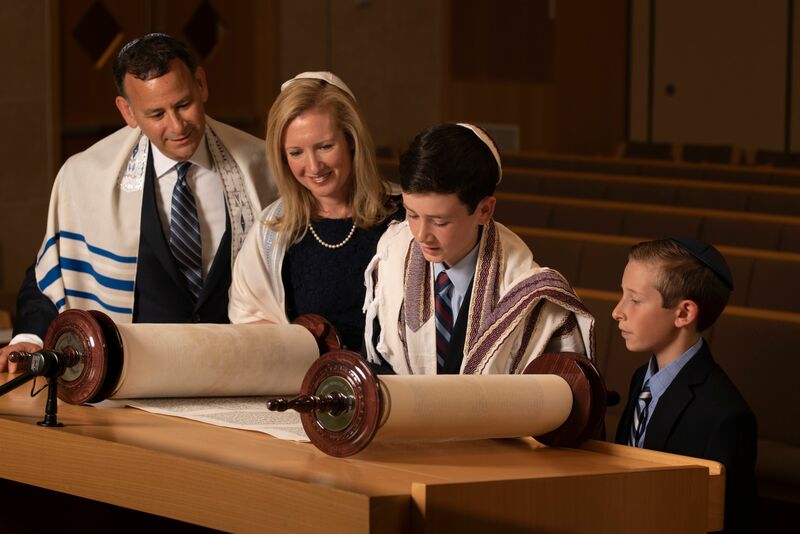 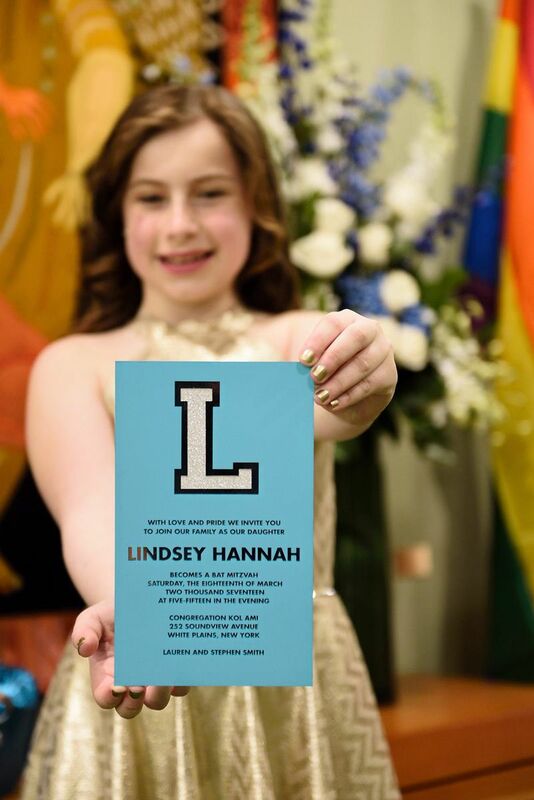 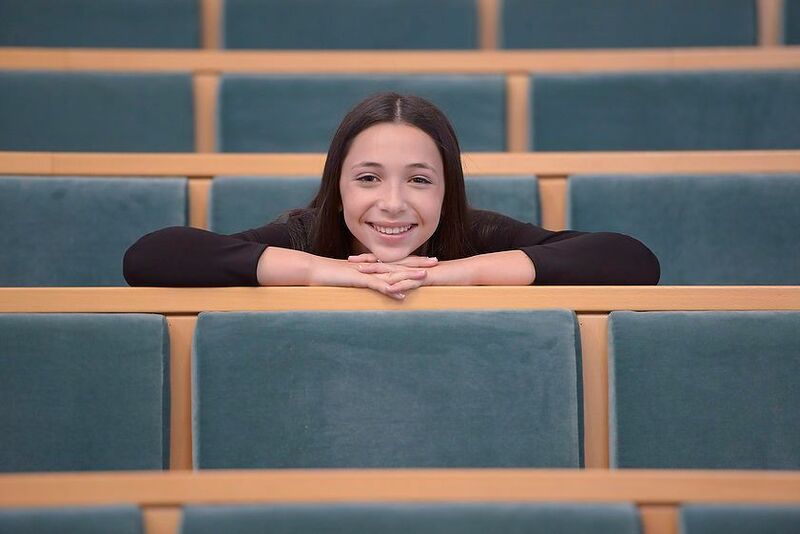 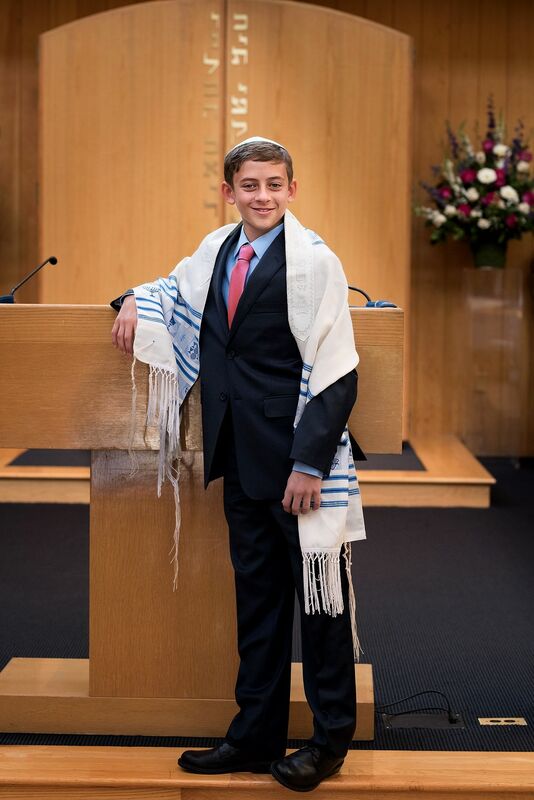 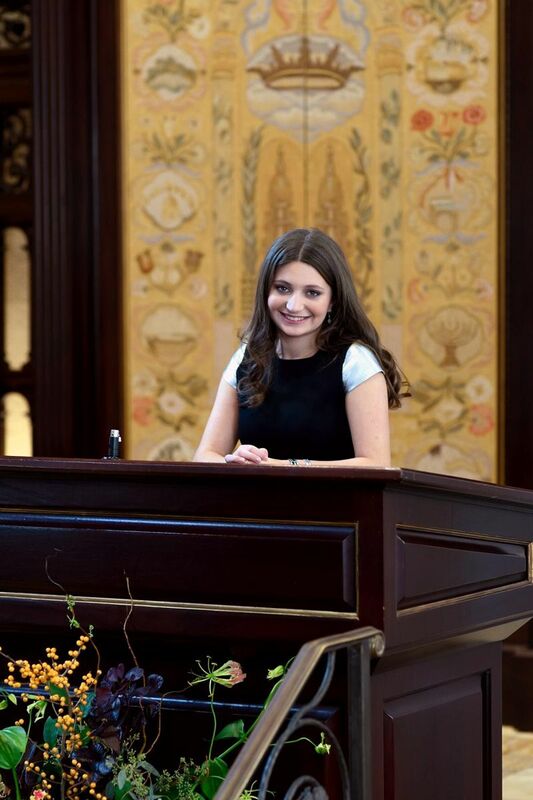 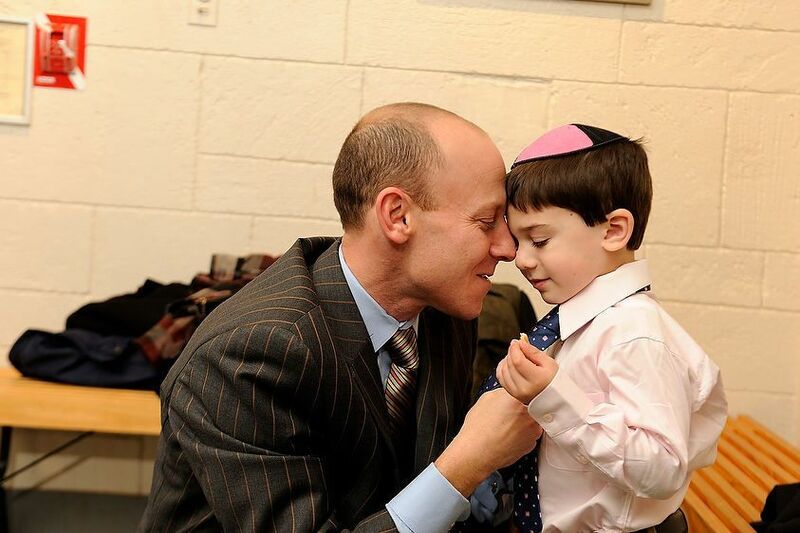 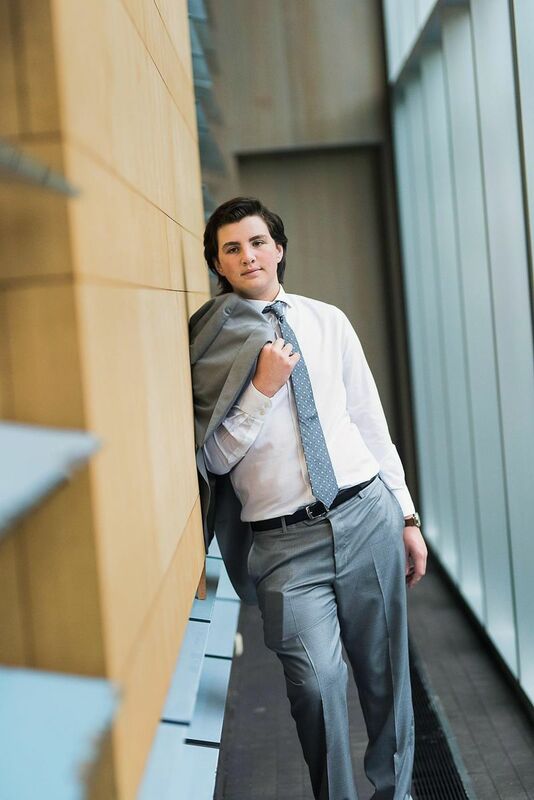 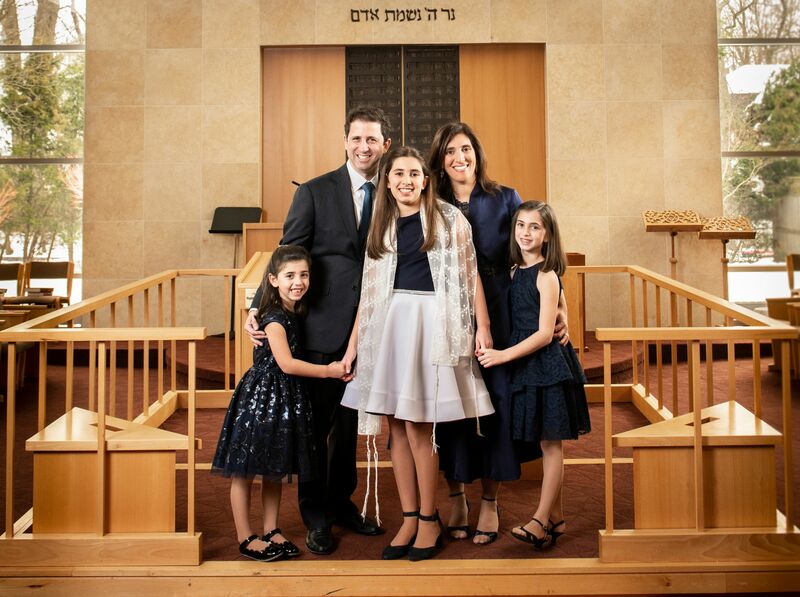 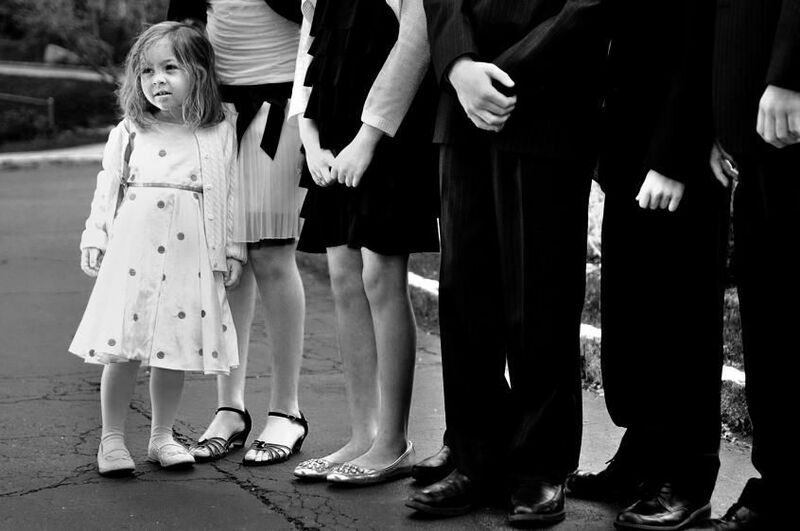 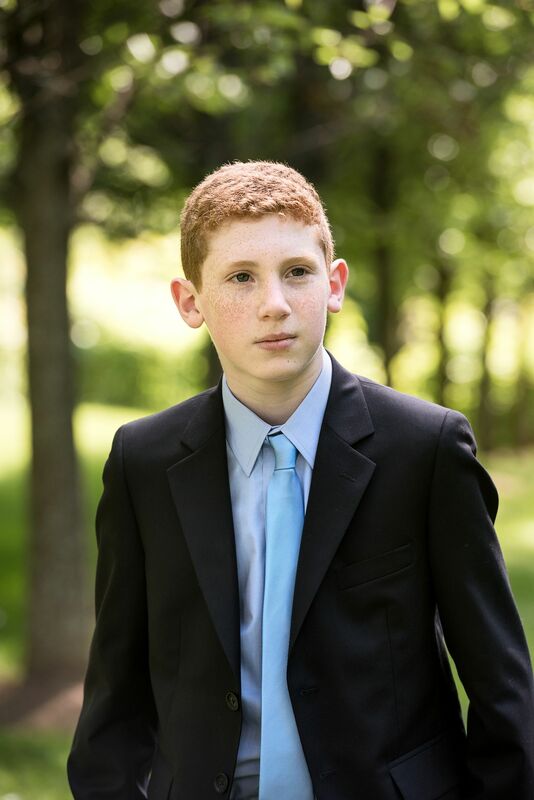 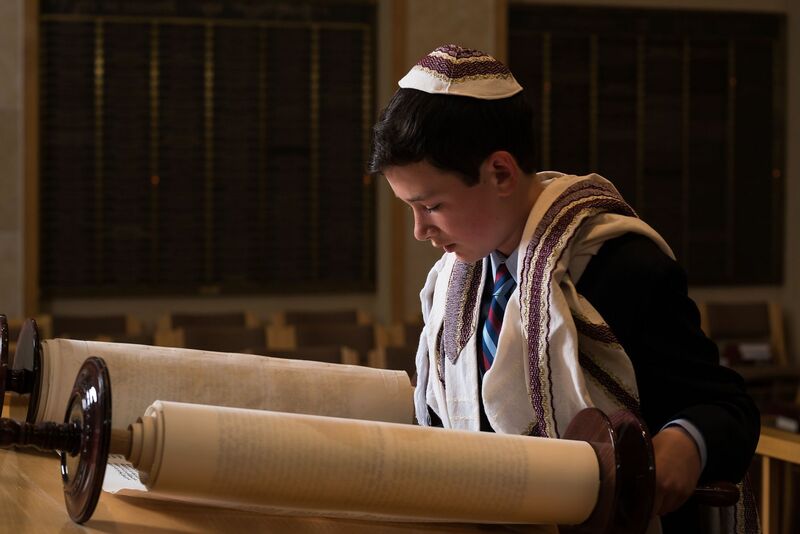 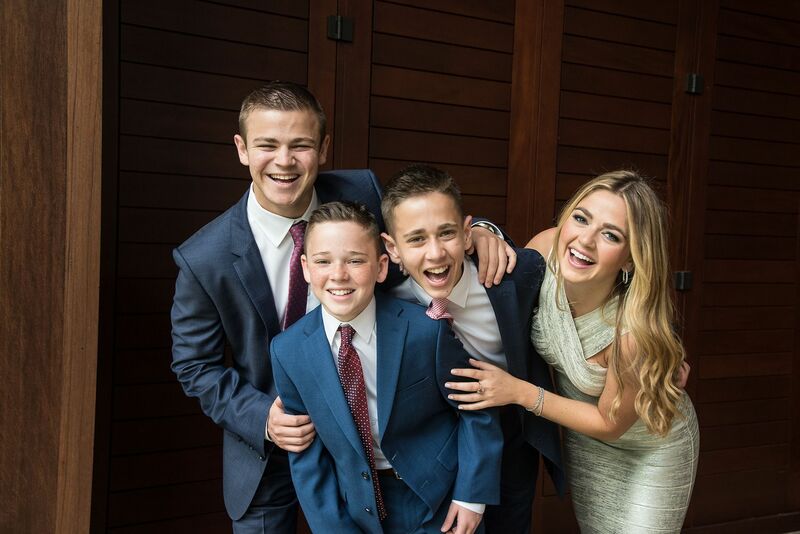 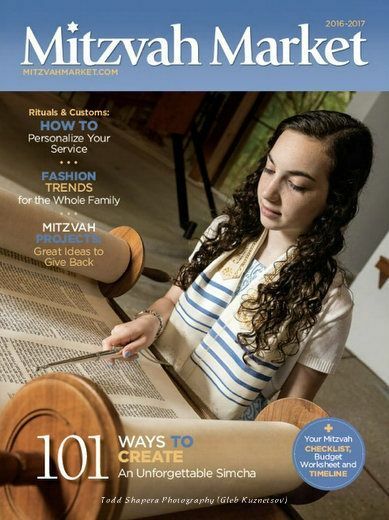 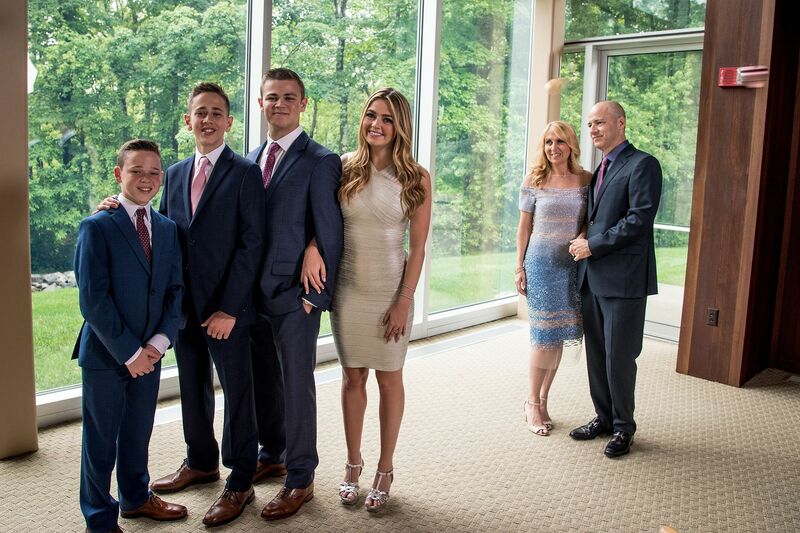 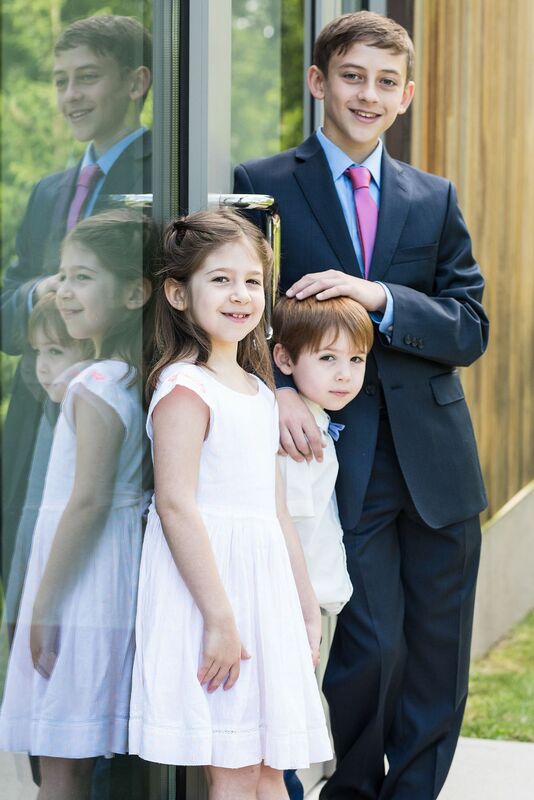 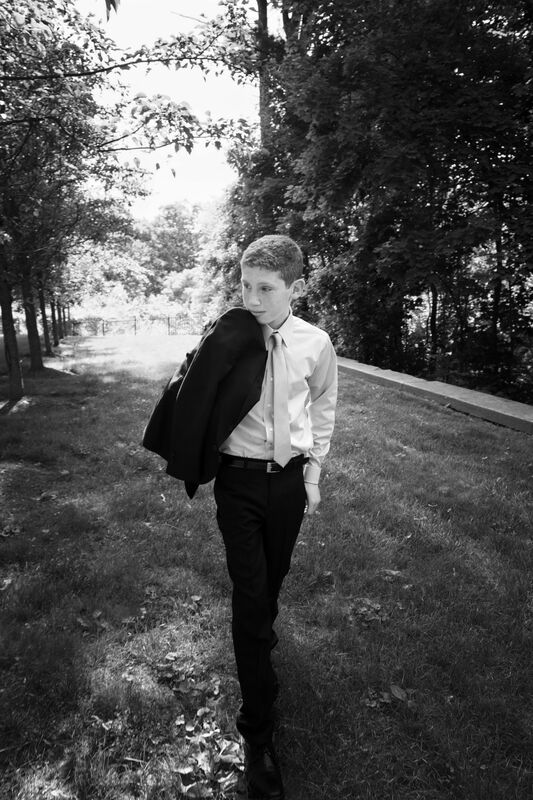 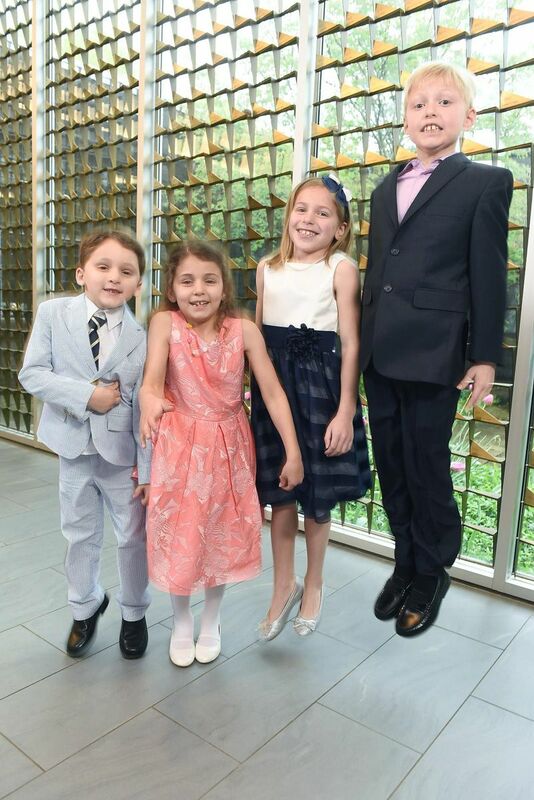 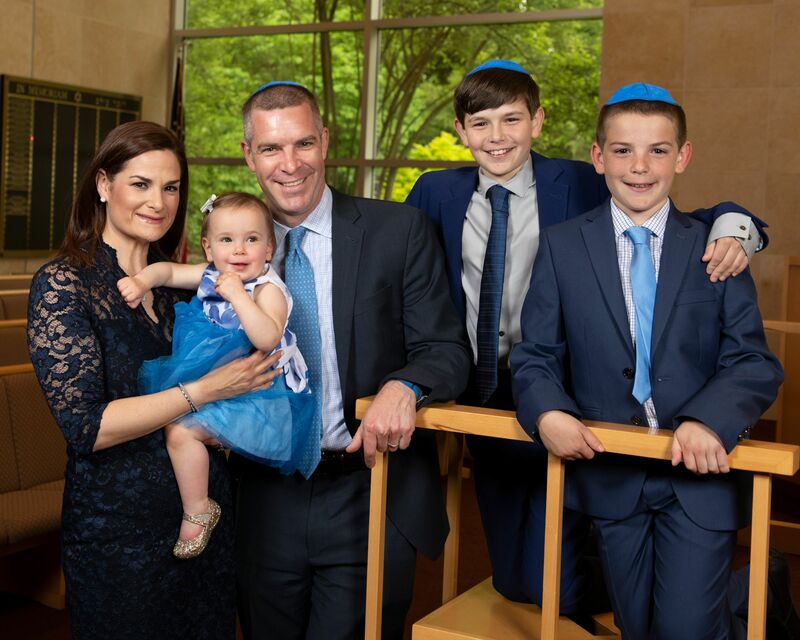 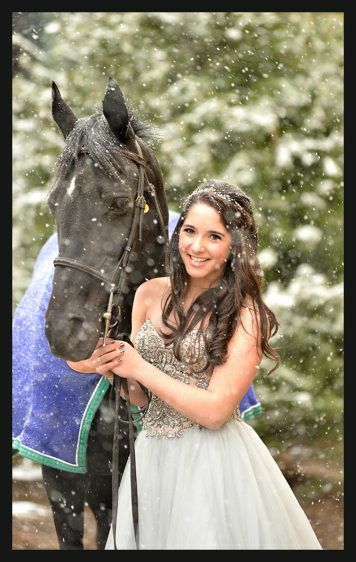 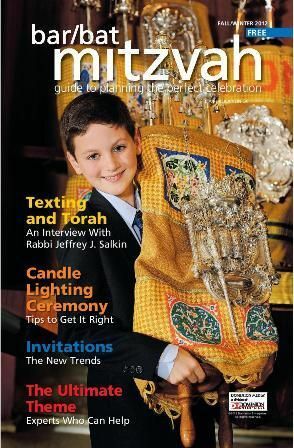 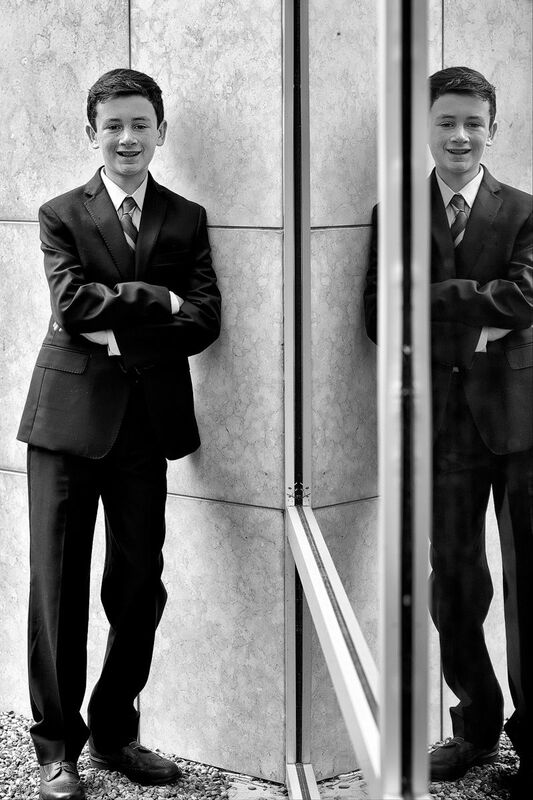 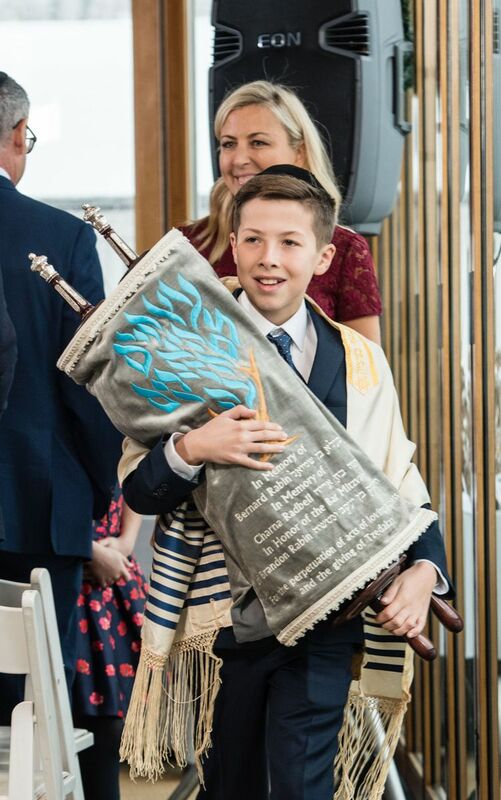 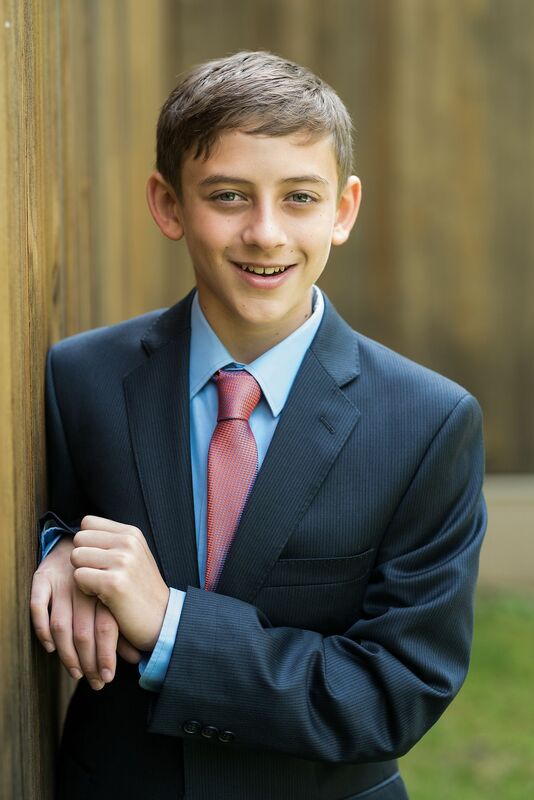 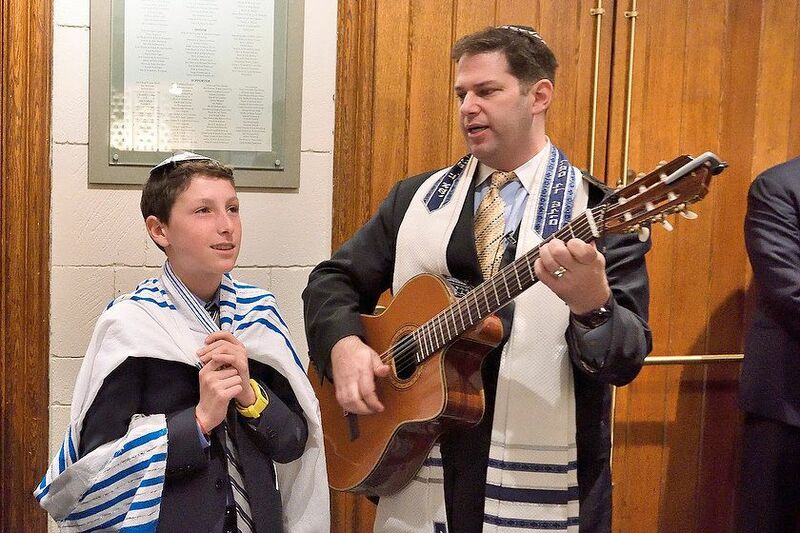 Bar Mitzvah and Bat Mitzvah Temple Photography in New York, Westchester, Connecticut, New Jersey - Larchmont, Mamaroneck, Scarsdale, Chappaqua, Mt. 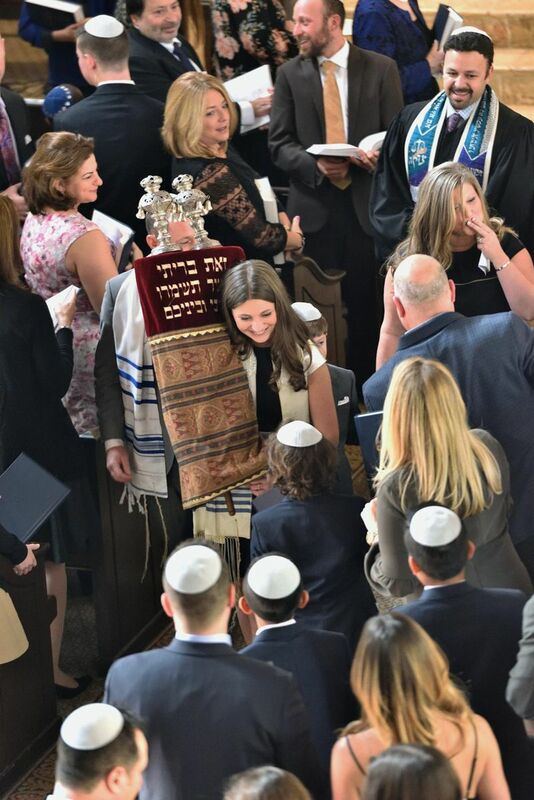 Kisco, Irvington, Hastings, Bedford, White Plains, Larchmont, Purchase, New Rochelle, Greenwich, Stamford, Short Hills. 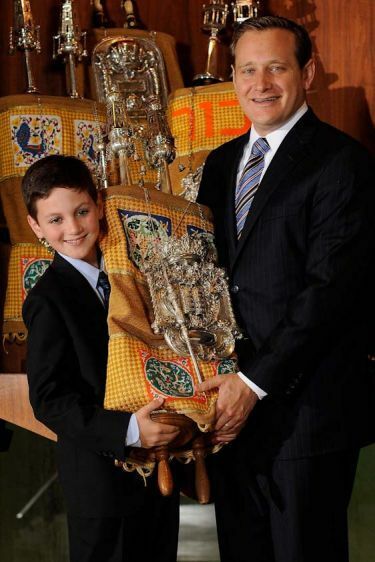 Family Portraits, Sanctuary, Bimah, Torah.